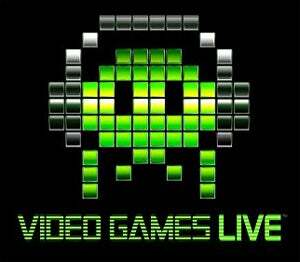 Tommy Tallarico looks to freshen up the Video Games Live experience a bit in 2009, with plans to add several new games to the concert's line up, including Mega Man, Shenmue, and Chrono Trigger. Portuguese gaming blog RumblePack got an exclusive from Tallarico during a recent Video Games Live performance, with the diminutive composer spilled the beans on several properties they are working on integrating into the show this year. In the video clip below, Tommy announces that Shadow of Colossus, Mega Man, Chrono Trigger, Chrono Cross, Shenmue, and Earthworm Jim were all in the works. I don't know about you guys, but they had me at Chrono Trigger. If I had to single out the best video game soundtrack ever composed, that's the one right there. The only problem I can see with the addition is that depending on the song selection, I won't be able to attend the concert without crying like a baby.